Make a statement, take a position: From February 9 to 14, 2019, 250 up-and-coming film professionals from 77 countries will gather at Berlinale Talents to share ideas, network, and further develop their latest projects. This year’s group of 141 women and 109 men is socially, culturally, and artistically extremely diverse. International distributors such as Talita Arruda from Brazil, who represents the 2018 TEDDY AWARD winner Tinta Bruta (Hard Paint) among other titles, will meet with animation directors such as Brenda Lien, one of the winners of the German Short Film Award 2018. The compelling and artistically outstanding works of the Talents reflect central topics of our times. Prominent themes include participation in society, active involvement in social issues and, increasingly, climate and environmental protection. The following Talents merit an extra mention: Guy Nemesh from Israel, who collaborated with Arik Leibovitch on editing Samuel Maoz' award-winning Foxtrot, and the German Talents Christopher Aoun and Konstantin Bock, who lensed and edited Nadine Labaki's highly acclaimed Lebanese contribution to the Cannes Film Festival, Capharnaum. The latter film is in the running for an Academy Award for “Best Foreign Language Film.” Many Talents are also committed to sustainability at the professional level, and they demonstrate how to promote change in concrete terms — a particular focus of interest for the Berlinale Talents programme in general. Above all, this applies to the pressing themes of gender equality and diversity. For example, in this context Wilssa Esser from Venezuela, who lives in Brazil, has co-initiated a collective for camerawomen and will now be able to network with similar initiatives in Berlin. The director Jamyang Wangchuk (who played the young Dalai Lama in Seven Years in Tibet when he was fourteen years old) from Bhutan — the only country in the world that is carbon-neutral — has no other choice but to work sustainably with the few existing resources of the country’s young film industry. The Argentinian-Italian production designer Rocio Gimenez, who lives in the USA, also focuses on “green filmmaking” and reduces waste by using recyclable materials on her sets whenever possible. 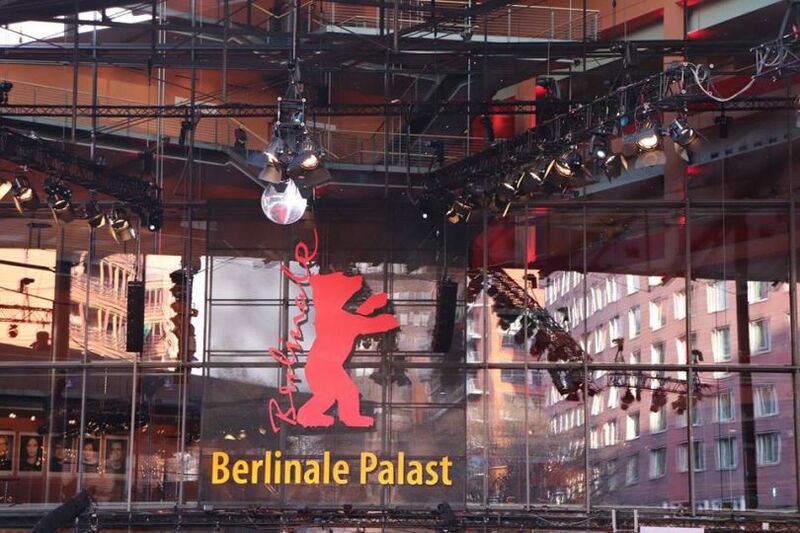 Berlinale Talents also supports innovative concepts of Talents and alumni, such as blockchain-based distribution. In an otherwise increasingly digitalised market, the New Zealand producer Morgan Leigh Stewart can contribute the experience she gained in a grassroots project that involved film location residents in the actual production, from the script to the distribution and communication strategy. The South African distributor Sydelle Willow Smith goes on tour with “Sunshine Cinema” — a mobile, solar-powered movie theatre that makes curated film series accessible to a broad audience beyond traditional movie theatres while encouraging dialogue. To date, Berlinale Talents has 5,673 alumni, who usually contribute around 70 films to the Berlinale’s festival programme every year and often visit HAU Hebbel am Ufer to pass on their knowledge to current Talents. Among the alumni guests this year is Adina Pintilie, who received the Golden Bear for Best Film and the GWFF Best First Feature Award for Touch Me Not in 2018. Together with producer Bianca Oana, she will conduct a case study of the marketing and placement of this outstanding artistic film. David Lowery (A Ghost Story) is another one of the former Talents who has been drawn back to Berlin. Using his current film The Old Man & the Gun as his example, he will talk about the hurdles that aspiring filmmakers have to overcome. The programme also promotes all other disciplines: the cinematographer and alumnus Diego García, who has recently shot feature films for Apichatpong Weerasethakul, Carlos Reygadas, and Paul Dano, will serve as an expert at this year's Camera Studio workshop. The Talents come from the fields of directing (108), producing (49), acting (14), screenwriting (6), cinematography (16), editing (13), production design (11), sales and distribution (10), score composition (7) and sound design (8). Among them are a particularly large number of Talents who innovatively explore digital workflows from production to distribution and increasingly choose hybrid formats and narrative styles. 42 Talents will take advantage of mentoring support at the Project Labs to develop their documentary, feature film, and short film projects. 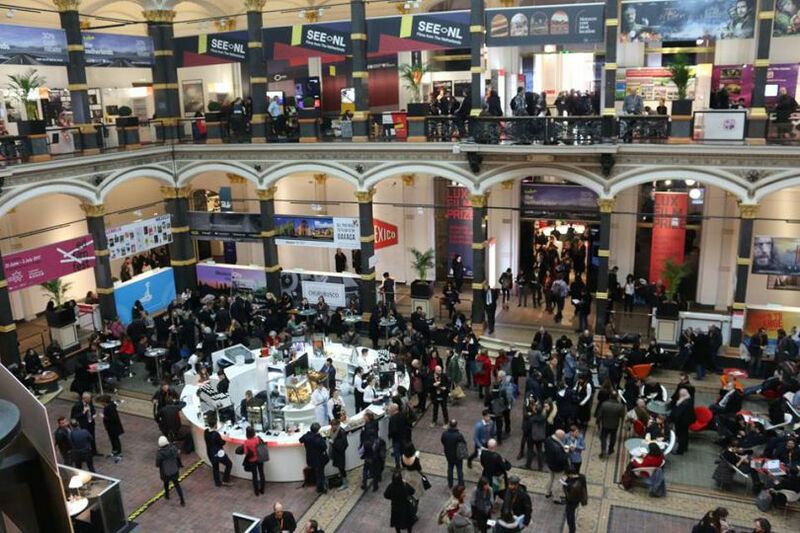 Meanwhile, eight Talent Press film critics will discuss the films and themes of the Berlin International Film Festival and, together with guests, will analyse the new roles played by journalists in the film festival landscape. The selected Talents are not beginners. Many of them received their film school degrees a decade ago, have gathered professional experience since then, and are regular festival guests. The Berlinale Talents international selection committee not only evaluated the Talents’ individual artistic performance, but also takes into account how social and economic contexts in their countries of origin are reflected in their work and how the films feed into debates about the future that are taking place there. Please note: The complete Berlinale Talents programme will be published on January 29. Tickets to public events and film screenings can be purchased online starting February 4 on www.berlinale.de or at the festival box offices.